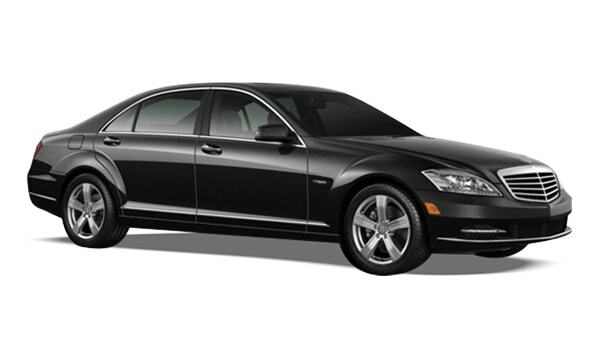 Enjoy an exquisite corporate car & VIP airport limo experience in Toronto and GTA. The Best Limo Experience is Now at Your Reach. Try Us. VIP limo 4You is the limo service near me you can trust. Whether you’re looking for a reliable airport service nearby, a luxury wedding transportation or a dependable corporate travel option, VIP limo 4you is the right choice to make. Being a well-reputed and respectable company, our team of dedicated professionals will make sure you get to your destination both in time and style. The limo offers you get within VIP limo 4you are now extended to the GTA, allowing all of our GTA-based customers a top-notch service. Book anything from Ajax Limo, Brampton Limo and Oakville Limo to Limo service Newmarket and Vaughan Black Car for the best experience. You need reliability? VIP Limo 4You provides it. You demand professionalism? Our team guarantees it. You want luxury at affordable rates? It’s a ring away. Your absolute satisfaction in transport is our validation; this is precisely why our VIP team actively works on upgrading the services offered and meeting your expectations. The best black car service in Canada is priding on cultured and knowledgeable staff, and it aligns with all those “personalized airport limo service near me” searches you’ve been doing. Why? Because with VIP Limo 4You you are getting a lavish and comfortable corporate service near me with fantastic car interior and a very pompous outer presentation, a personal driver, and an exceptional customer service. VIP Limo 4You cars won’t leave you or those you look to impress indifferent. The Executive Sedans, Stretched SUVs or Super Stretched Limousines within our offer will exceed all of your expectations and treat you to an unforgettable time. Are you in need of Pickering Limo service, Richmond Hill Limo or Whitby Limo service? No need to say it twice: VIP Limo 4You has got you covered. Even if you want to take a ride to North York and its neighboring areas, North York black car will make it possible. Use the fantastic VIP Limo 4You cheap car hire in Toronto to travel in and out of Toronto and GTA whenever needed, and – in the utmost luxury! Worry not; the prices are designed to fit virtually all pockets and let everyone enjoy the magnificent limo service within our offer. 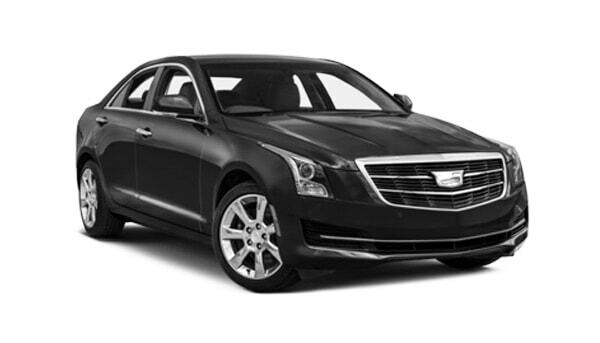 The superb black car rental near you has never been this affordable, AND this lavish… so, use it! Just command your search to find you a “limo service near me” and choose the best limo partner in the game!